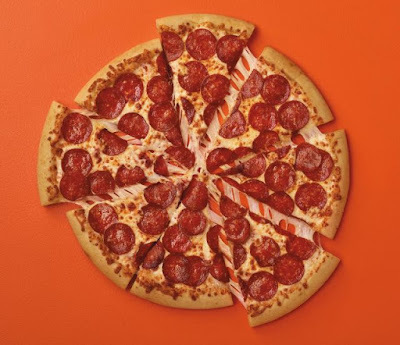 Looking to claim the crown for the most cheese and most pepperoni on any large pepperoni pizza sold by the Big Four national pizza chains, Little Caesars launches the new ExtraMostBestest Pizza nationwide. 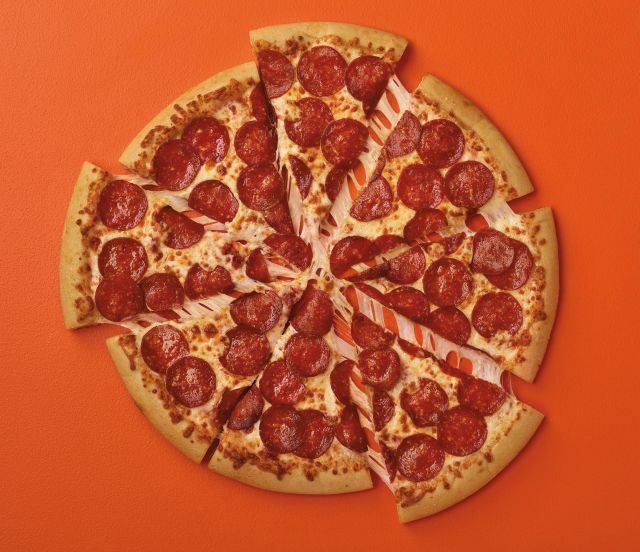 The new pizza includes more cheese and more pepperoni (over 50 slices) than the standard large pepperoni pizza sold by Domino's, Papa John's, and Pizza Hut. To top it off, the pizza costs $6, which is $1 more than the chain's own standard pepperoni pizza.